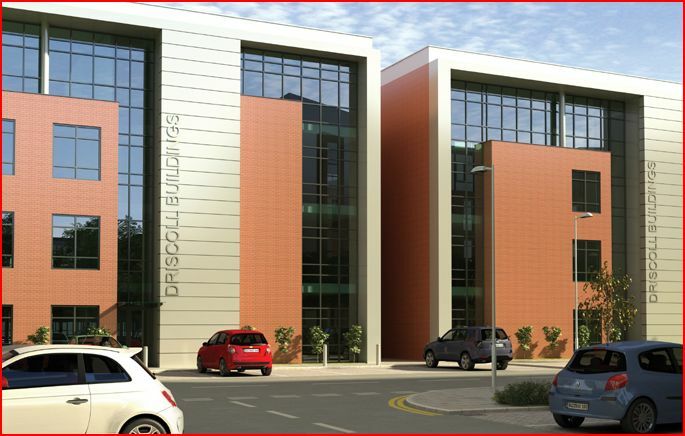 Driscoll Buildings is the first development phase of the 750,000 sq ft Capital Quarter city centre scheme. The initial phase comprised two detached office buildings extending to 16,845 sq ft and 20,019 sq ft. 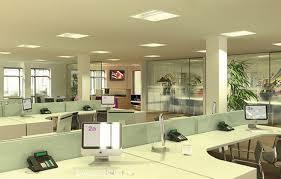 The buildings have been designed to BREEAM Very Good standards. The Capital Quarter scheme offers a host of opportunities for bespoke commercial, student, hotel and resdential development opportunities.